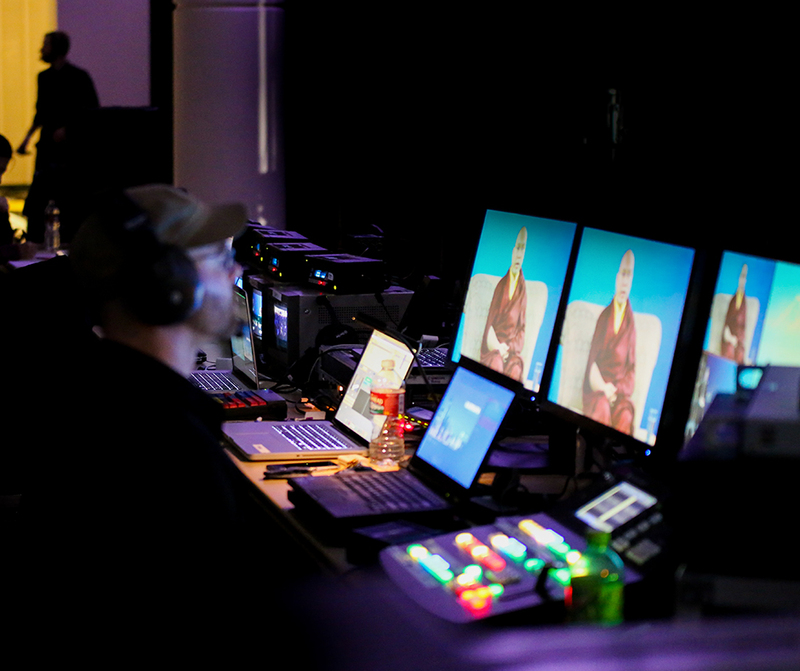 A list of recent news stories featuring the 17th Gyalwang Karmapa, Ogyen Trinley Dorje, as well as photos and images that can be used in press releases or news articles. 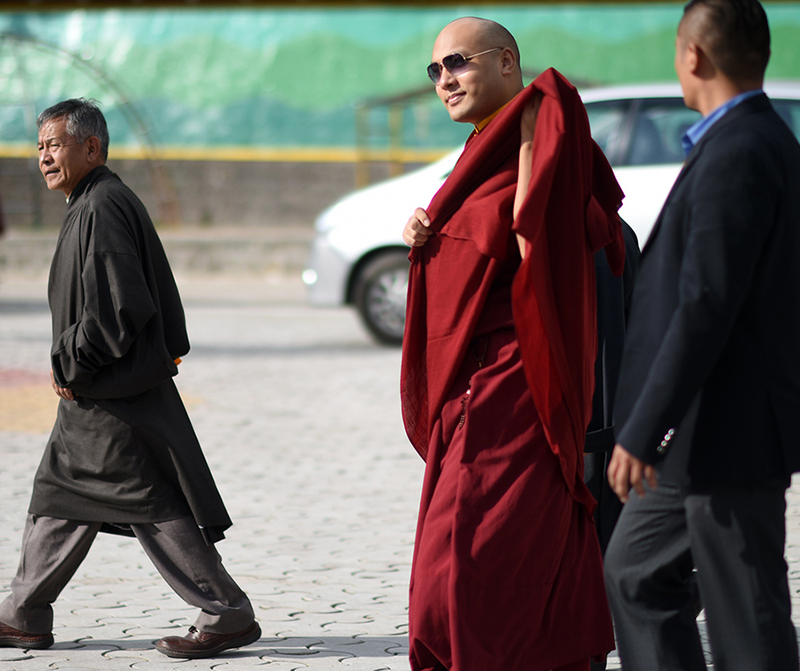 Even China recognises the young Tibetan Buddhist leader now gaining an international profile. 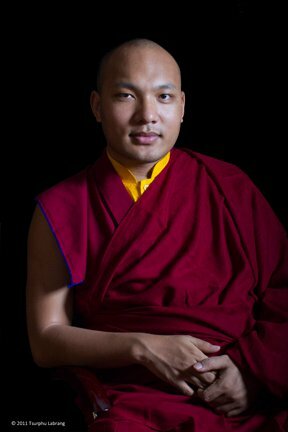 When Ogyen Trinley Dorje was born in a small village in Tibet in 1985, a cuckoo landed on the tent — a very auspicious sign in Tibetan culture. 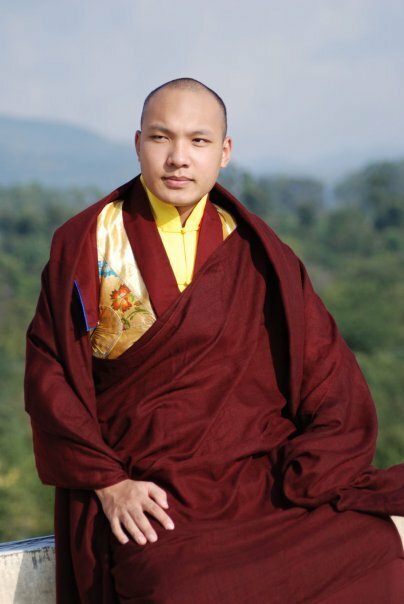 “When I was born, my parents … they told me there were auspicious signs … special sounds heard by all the villagers,” His Holiness the 17th Karmapa, tells The Current‘s Anna Maria Tremonti. In his first ever visit to Canada, the 17th Karmapa, head of the Karma Kagyu, the largest sub-school of the Kagyu sect of Tibetan Buddhism paid a visit to the Ontario Legislative Assembly and attended the fifth anniversary of Tibet Day at the invitation of the Parliamentary Friends of Tibet, Canada at the provincial parliament on May 30, 2017. Earlier welcoming the Karmapa, Chief Minister Pema Khandu said the people of Monyul were long aspiring to seek the blessings of His Holiness. He hoped that with his spiritual blessings and guidance, it would help all to become better human beings. 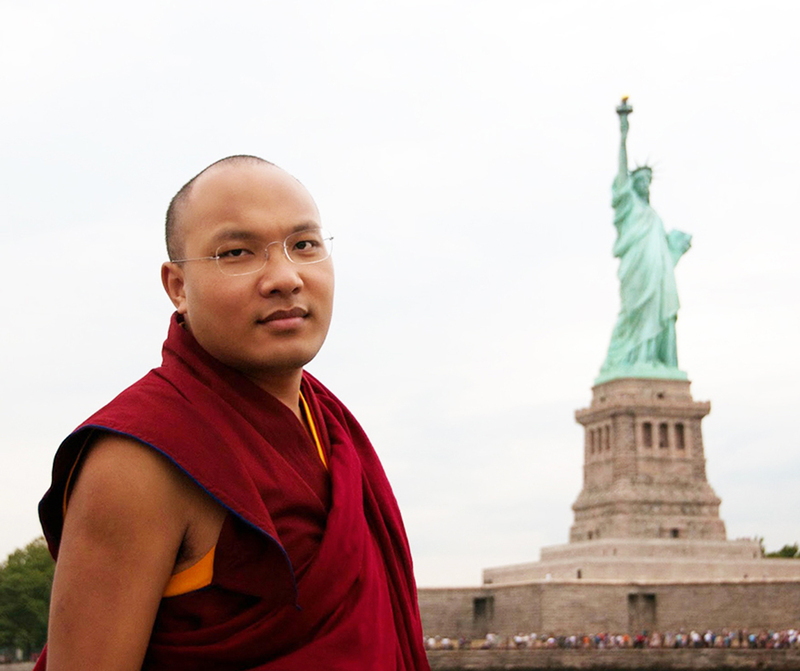 Ogyen Trinley Dorje, the 17th Karmapa, looks set to play a bigger role in Tibetan affairs. He spoke to Rajeev Deshpande about the future of the Tibetan movement and his expectations of India on the occasion of the Dalai Lama’s 81st birthday earlier this week. It is for such work (alleviating suffering, raising funds) that he’d come to America, in March, to take a tour of colleges and temples—and perhaps why he’d been born, if you believe, as Tibetans do, that he is the embodiment of Chenrezig, the Buddha of compassion. A four-member French Senate delegation led by senator Jean-Francois Humbert, currently on a week-long visit to headquarters of the Tibetan government in-exile at Dharamsala, has pledged continued support to half-a-century-old non-violent Tibetan freedom movement. 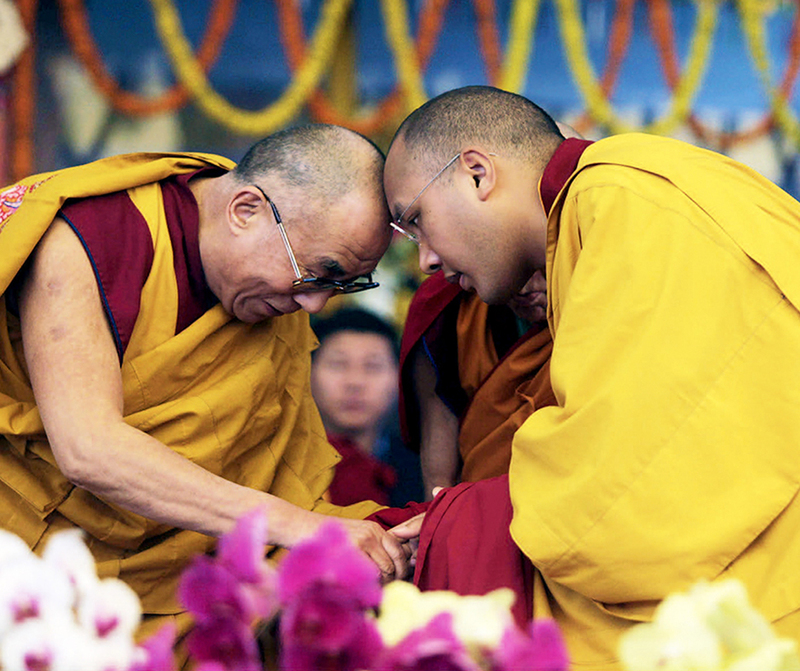 Here are some photos of the 17th Karmapa that can be used for approved news stories.